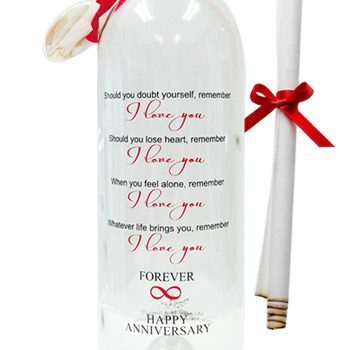 Send a personalized and unique anniversary gift to your partner, friend, or parents to celebrate a special milestone. 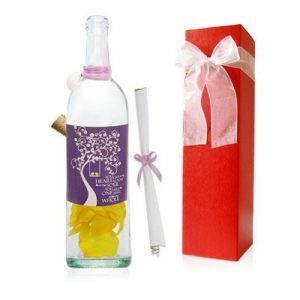 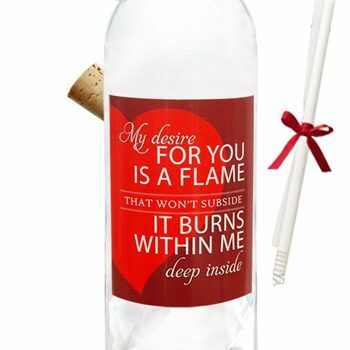 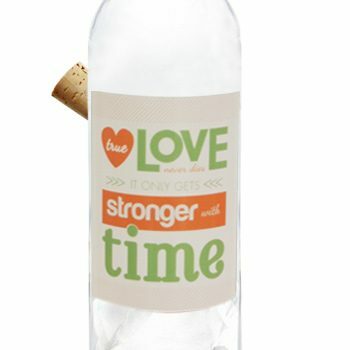 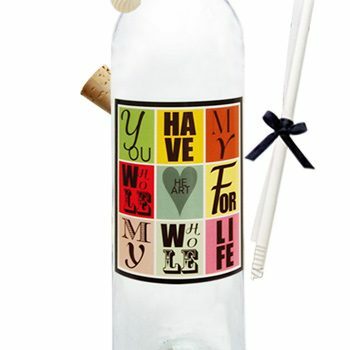 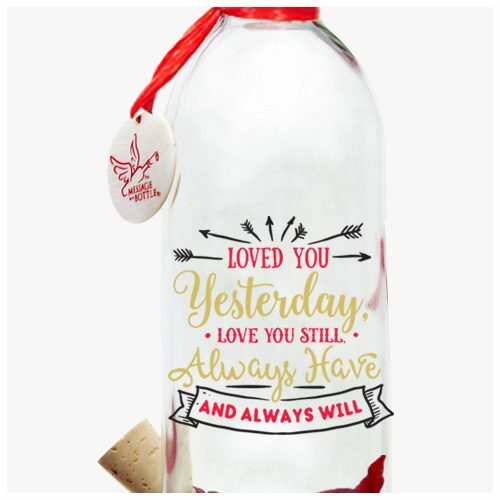 Gift bottles are also great to celebrate the anniversaries of ten, thirty or even fifty year friendships with your college and high school pals or church friends. 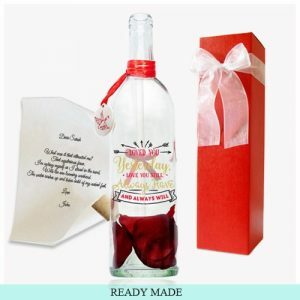 There are a variety of selections below that you can customize to build creative anniversary gifts for all types of occasions. 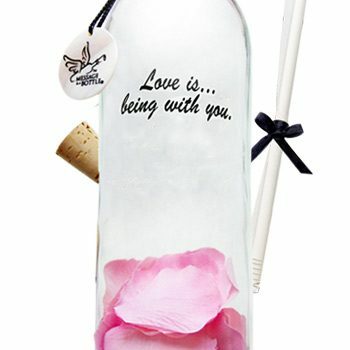 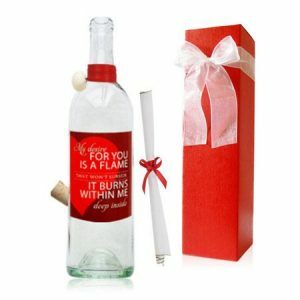 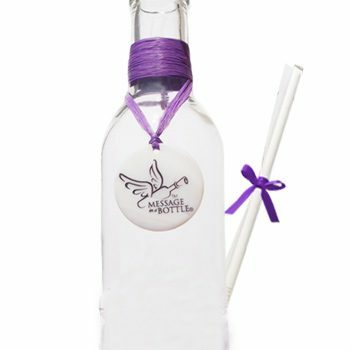 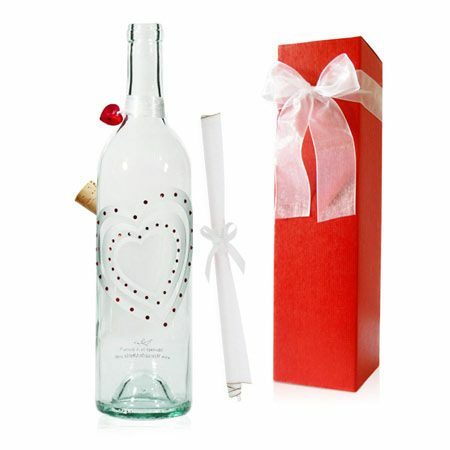 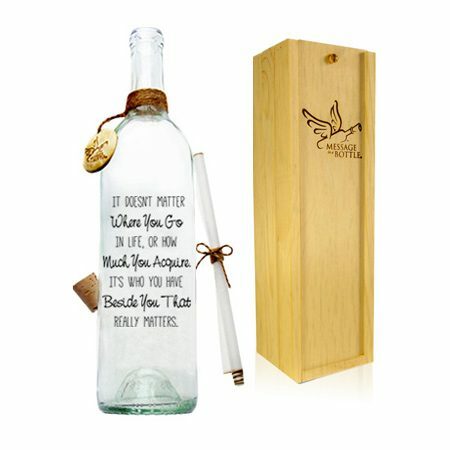 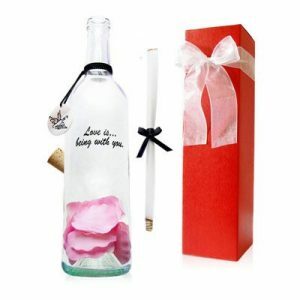 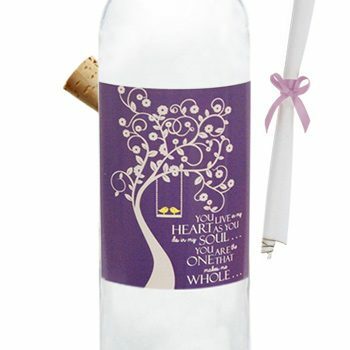 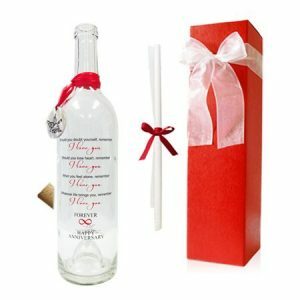 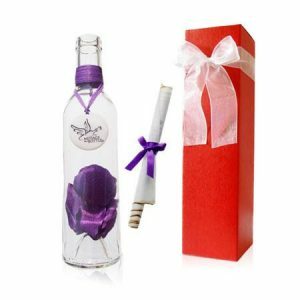 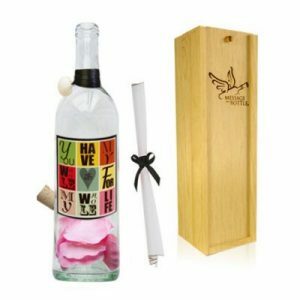 Our anniversary Message In A Bottle gifts are the perfect gifts ideas to remind us of the special milestones in our lives. 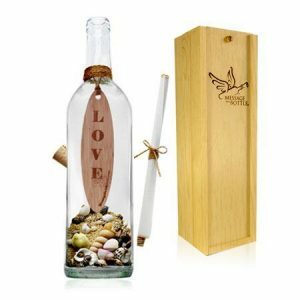 It may not be as hard as a diamond ring, however Message In A Bottle can last for generations. 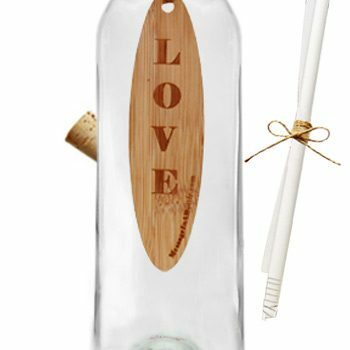 Imagine the third and fourth generations of the family you are sending the bottle to opening it to see the message they received. 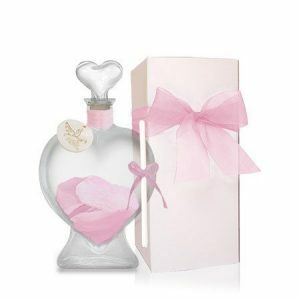 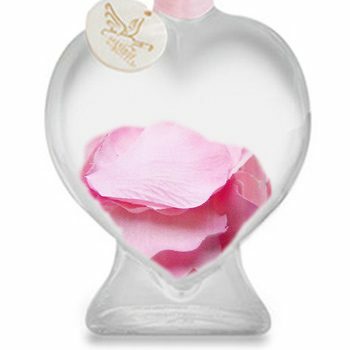 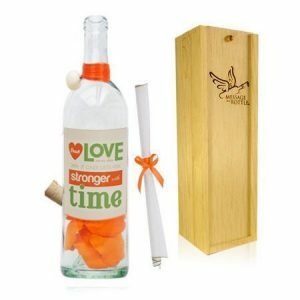 You are not just creating a nice moment in time when you have the beautiful bottle delivered, you are creating history.